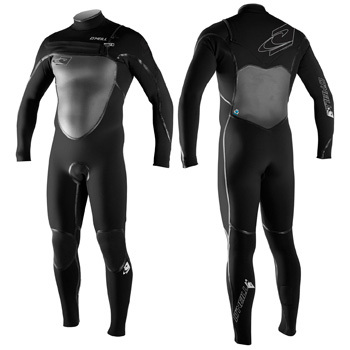 This wetsuit is EXCLUSIVE to King of Watersports, you won’t be able to get it anywhere else! 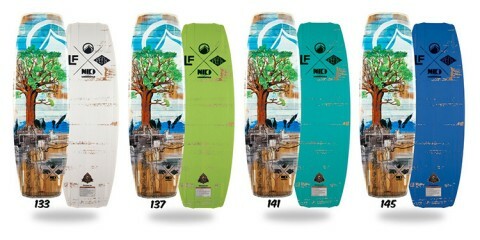 E Bomb Ultimate Flexibility – Lighter, Warmer and More Flexible! 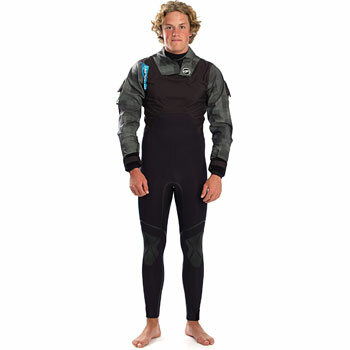 This is the most high performance wetsuit available. 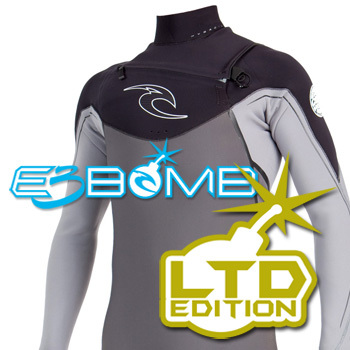 The E Bomb has 100% E3 Neoprene with Liquid tape, making it amazingly flexible while achieving unparalleled durability. 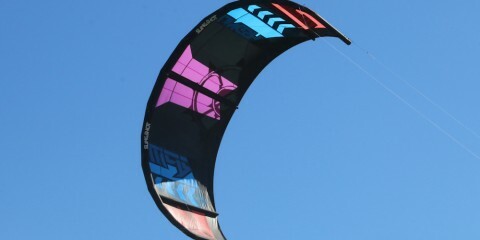 The third generation of Elastomax Superstretch Neoprene. Lighter, Warmer and More Flexible. A flexible and durable seal applied to the outside of glued and blindstitched seam.